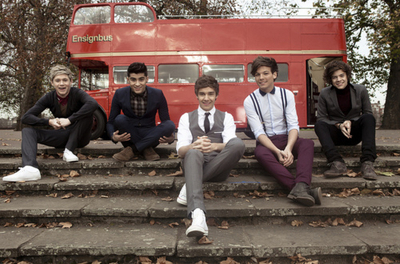 One Thing :)). . Wallpaper and background images in the 원디렉션 club tagged: ♥ one direction 1d photo. This 원디렉션 photo might contain 거리, 도시 현장, 도시의 설정, 도시 장면, 도시 설정, 도시 거리, 도시 장면 설정, and 차도.